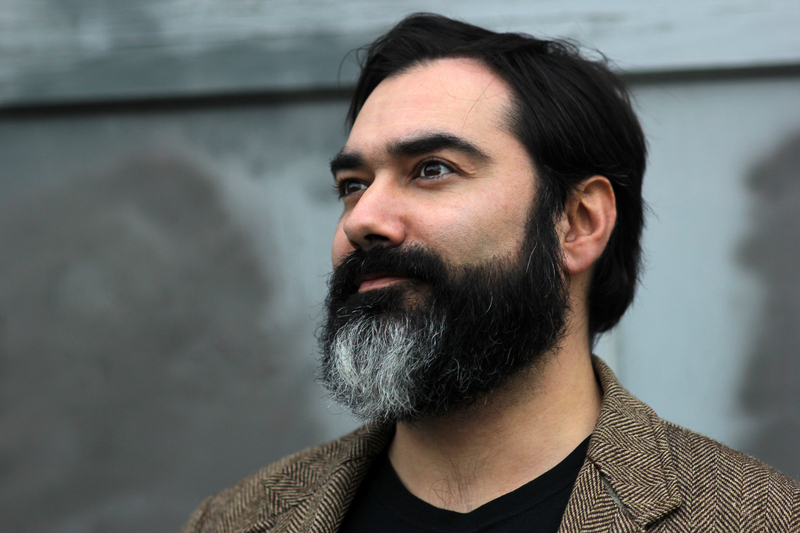 Anthony Alvarado is the author of D.I.Y. Magic: A Strange and Whimsical Guide to Creativity (Perigee, Tarcher 2015), a collection of how-to techniques for creativity, presented as bite-sized activities for readers to try out for themselves. He is also the author of D.I.Y. Resistance: 36 Ways to Fight Back! (Seven Stories Press, 2018), a guide to political activism and self-care in the era of Trump. He has written for counterculture blogs and magazines such as Arthur Magazine and been featured on blogs like Boing Boing, Reality Sandwich, and popular podcasts and radio shows such as Expanding Mind with Erik Davis, Coast to Coast A.M. with George Noory, and television such as Afternoon Live on KATU. He has taught college writing classes and creativity workshops at Portland Community College and Portland Underground Grad School as well as taught workshops at festivals such as Beloved Festival 2018, and is available for public speaking, lectures and workshops. He is the host of The Magic Hour, featured on 90.1 XRAY FM in Portland, Oregon. For book related business contact literary agent: Brandi Bowles of United Talent Agency. Hi Anthony…That was a wonderful debut on Coast the other night. I actually managed to stay awake for the entire show, even on 2 Tylenol PMs. I love your attitude towards life, and how you see the magic in everything. The mystery, and the elusiveness of it. How it cant all be explained…and isn’t supposed to be. I hope that you become a regular on the show, and I wish you great success with your book. I live in the Portland area myself, so hopefully I will be able to make it to any events that you have.. I also just wrote a book about the magic of life, for children.! Thanks again for your magical insights.. Thank you Jill for your kind words! I had a great time doing the show, and I hopefully look forward to meeting you at one of the Portland events!